Mom's Gone Bronson! 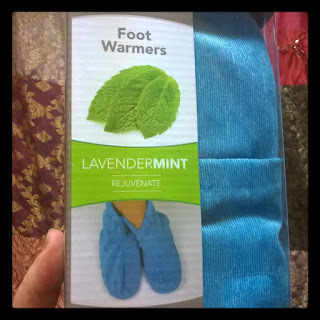 : Carex Health Brands: Bed Buddy Foot Warmers and Comfort Wrap! Carex Health Brands: Bed Buddy Foot Warmers and Comfort Wrap! Disclaimer: I was provided with products in exchange for my honest opinions. Your views may differ to mine. Bed Buddy: Foot Warmers AND Comfort Wrap! Here are 2 last minute stocking stuffers you might want to run out and buy for gifting this Christmas! These Foot warmers from Bed Buddies are LavenderMint to Rejuvenate tired and aching feet, and they are not only aromatic, but they are soothing, too! You can warm them for warmth and heath therapy or cool them for the reverse and they can be used anywhere in your own home, with a microwave or in your fridge! They are so simple, yet good for those who stand on their feet all day or who suffer with achey, tired feet that could just use a break from it all! 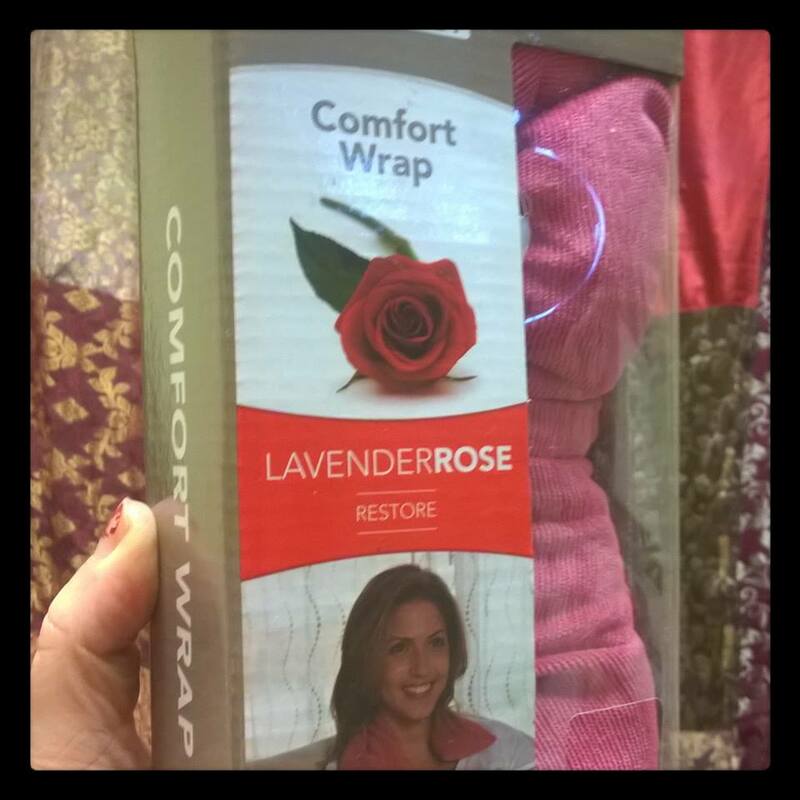 There is also a Comfort Wrap, which is infused with LavenderRose to Restore, which can be placed around the neck to help tired shoulders and neck muscles, which is great for anyone working at a computer or other job which is strenuous on that part of the body. You can use this for its aromatheraputic qualities or as a compress of sorts and this is great warm, or cold just like with the foot warmers! Whichever you choose, each are perfect for a relaxing and thoughtful stocking stuffer for your loved one, this season and it is a gift that keeps on giving every time they use either! I found that the foot warmers were a little too snug for my size 11w feet, but they are just as good with my feet resting ontop of them and the comfort wrap is a great relief on my achey shoulders or actually on my lower back! I do get a lot of discomfort in my back and always have done, so a little relaxation goes a long way for me! For more information on Carex Health Brands, and the products they offer to make your life that little bit more relaxing and better, you can visit there at their website, HERE! You can also find them across social media, too! Pick these up in all good stores and online for fast delivery and convenience! Let me know if you have tried them, I would love to hear what you think!